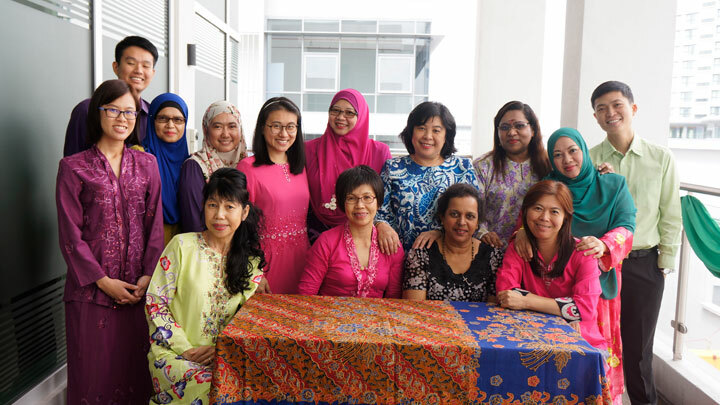 Hari Raya Aidil Fitri or the Eidul Fitri celebration is one of the more important holidays for the country. 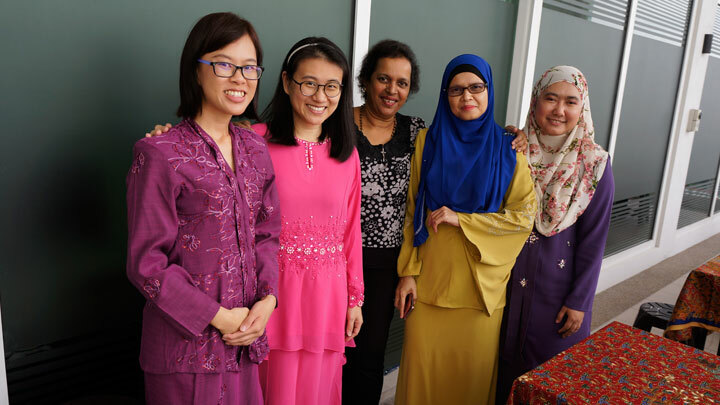 It marks the end of the fasting month for Muslims and Malaysians, the festivities last just as long. 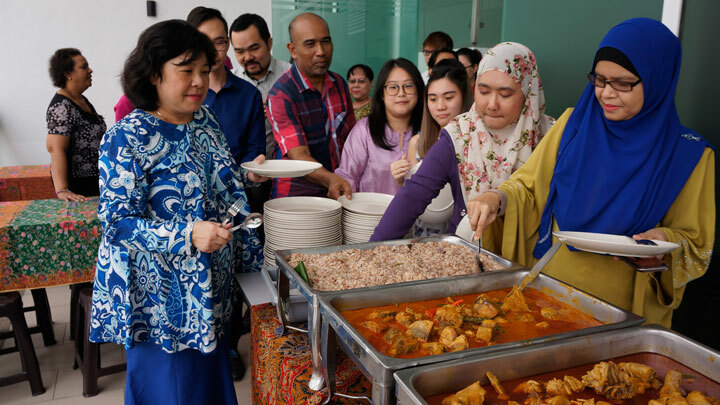 The Firm organised a celebratory Raya lunch for its staff on 02 July 2018 where the #HGfamily was treated to the customary Raya fare of “lemang and rendang”, all time favourite satay as well as Nasi Dagang, a famous delicacy from the East Coast of Malaysia. 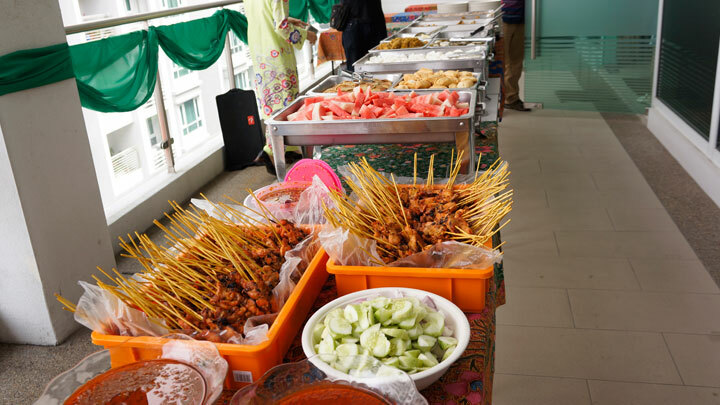 The joyous occasion is definite proof that a company that eats together stays together!